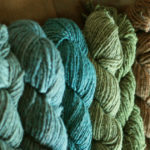 March is National Craft Month, and we are celebrating at Interweave with a blog hop (more on that below). 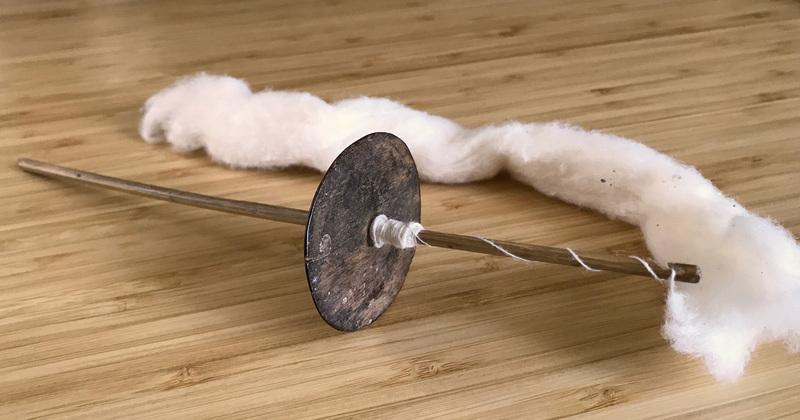 The various craft communities from crochet to quilting were all asked the question, “If I were stranded on a deserted island, I’d bring…” As a handspinner, I know there is only one thing I really need—twist! Spinners often travel with more gear than any other makers I know. We roll into workshops loaded with a spinning wheel, handcards, combs, (affiliate links) and more. If there is any free space in our collapsible, wheeled cart (affiliate link) complete with side table and drink holder, we will stuff the extra space with more fiber than we can spin in a month. This is a true story. However, when it comes down to it, all we spinners need is fiber and twist. Spindles can be made out of a variety of materials in the environment, and there is always thigh spinning! 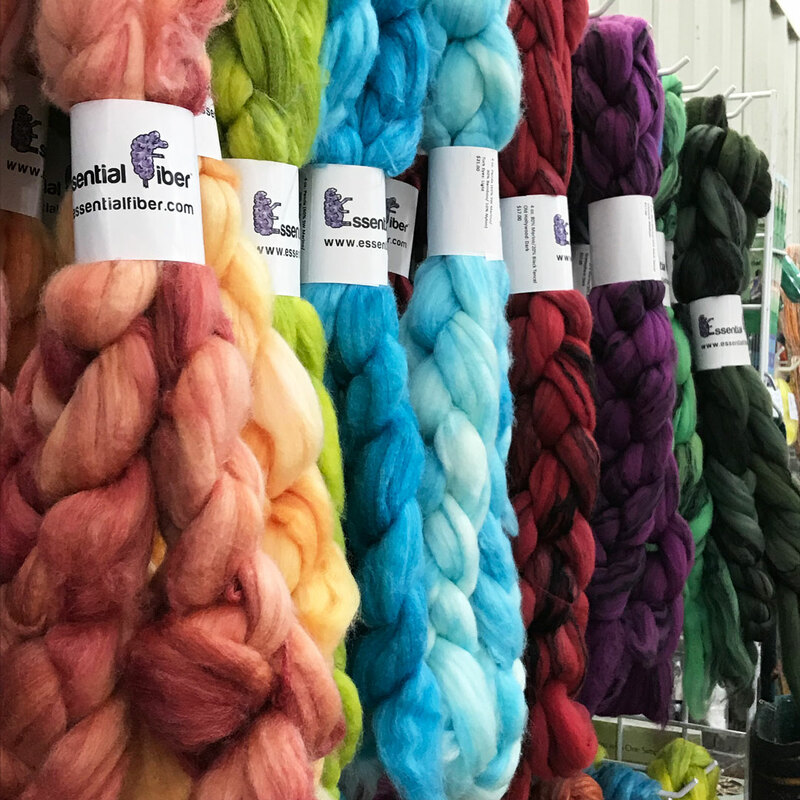 While I don’t need my 7 spinning wheels, e-spinner, and plentiful boxes of beautifully dyed silk, wool, and cashmere… I dearly love every tool and every lock of wool in my stash. For those of you that aren’t familiar, a blog hop is a group of blogs that participate in writing around a shared theme. You can then hop from blog to blog to learn and explore all sorts of new ideas and perspectives. 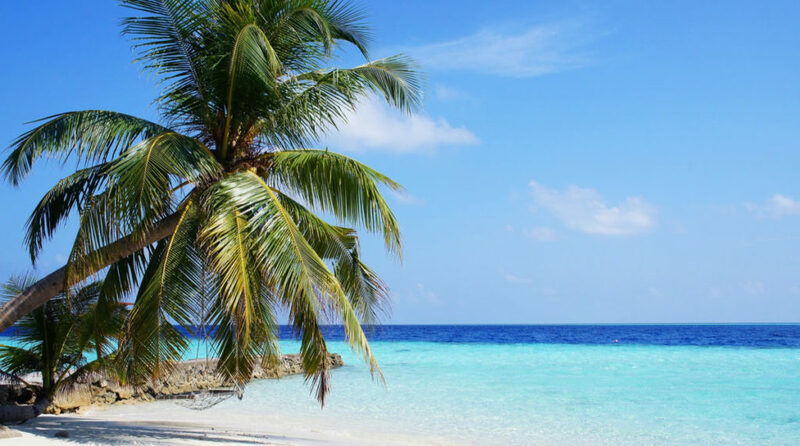 Our group decided to throw a blog hop in honor of National Craft Month, and this year our theme is “What craft would you take to a desert island?”. On each day listed below, visit that website and scroll through the most recent blogs posted until you find the latest blog hop post. Click and enjoy hopping around! Explore spinning around the world!